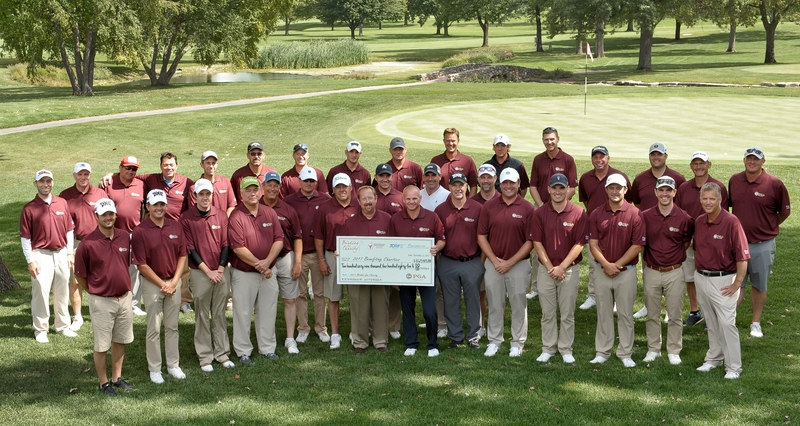 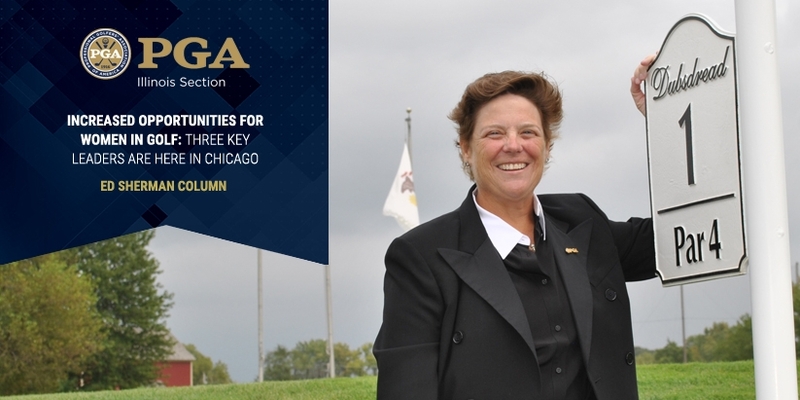 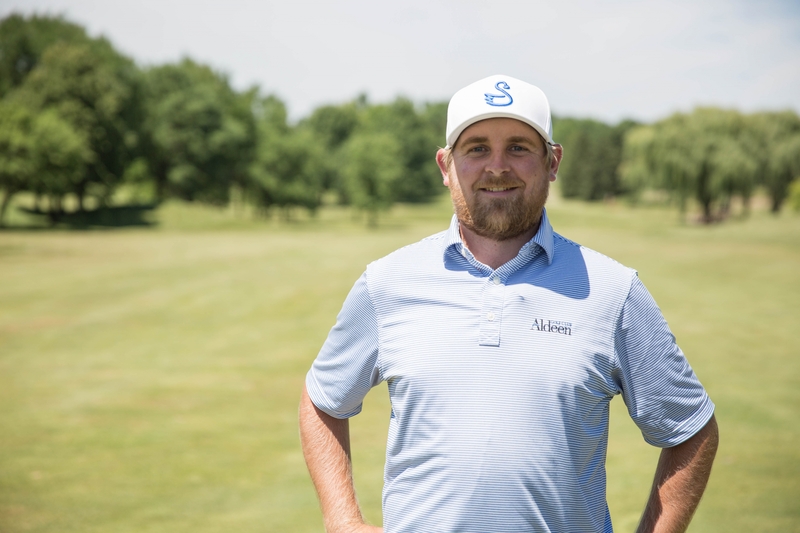 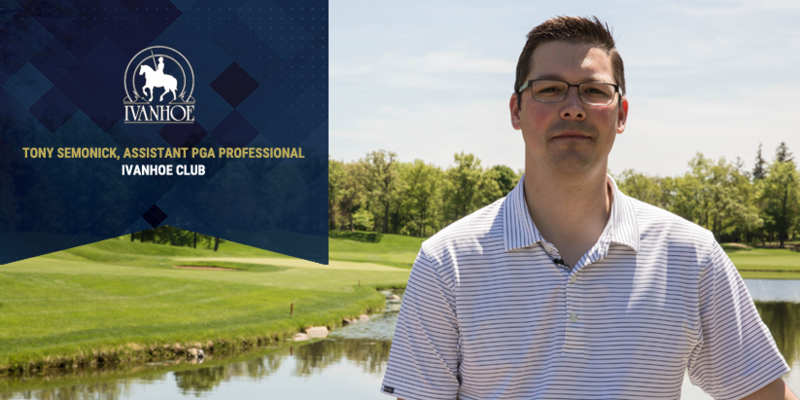 ILLINOIS PGA CENTENNIAL FEATURE NO. 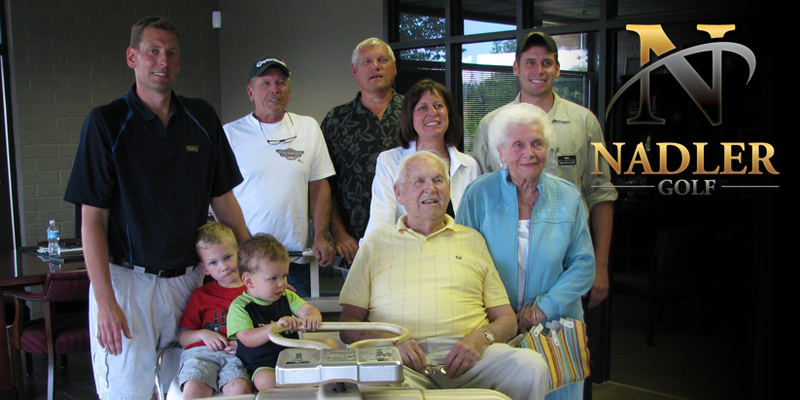 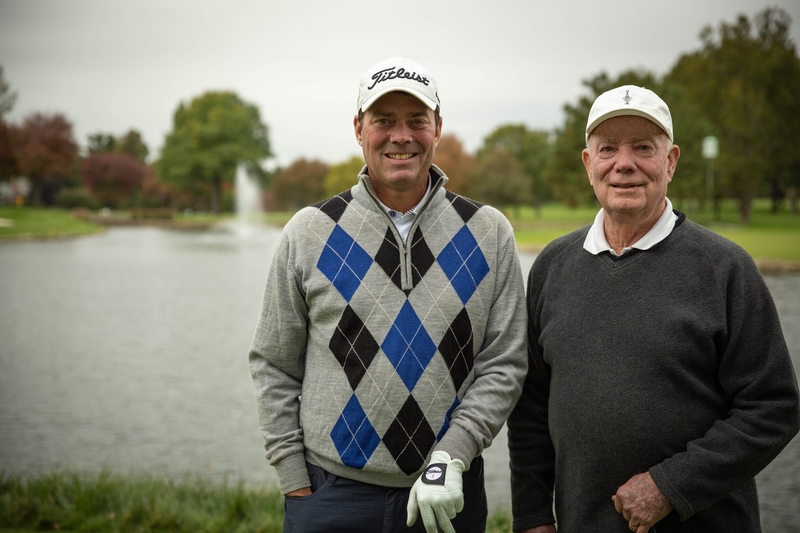 4 - "TOMMY ARMOUR"
ILLINOIS PGA CENTENNIAL FEATURE NO. 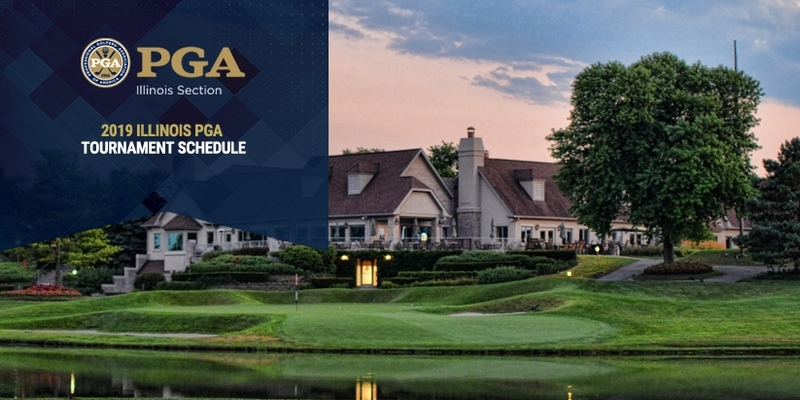 3 - "JOCK HUTCHISON"
ILLINOIS PGA CENTENNIAL FEATURE NO. 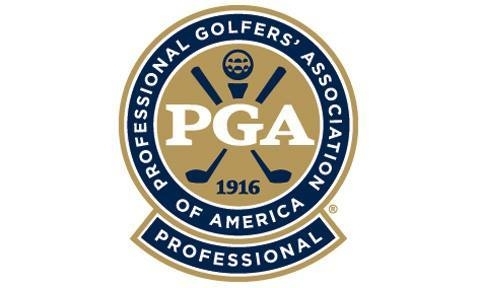 2 - "WILLIAM MARSHALL"
ILLINOIS PGA CENTENNIAL FEATURE NO. 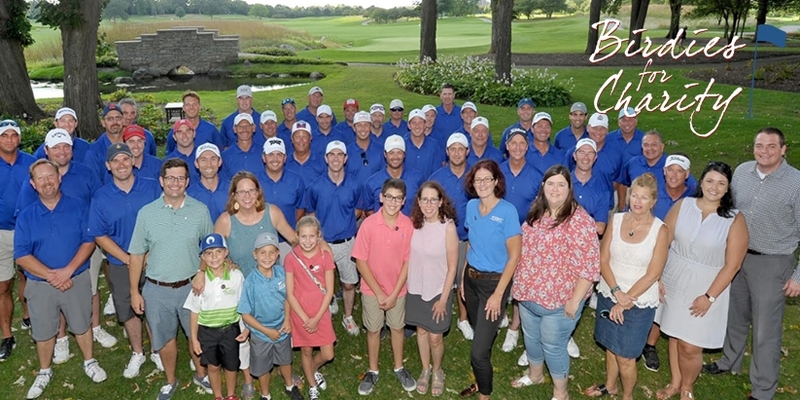 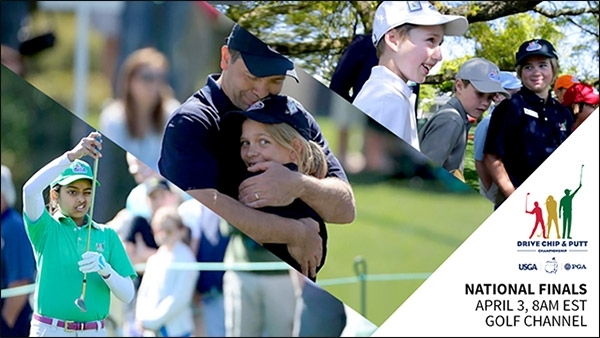 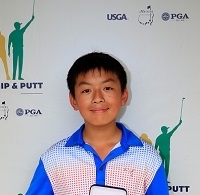 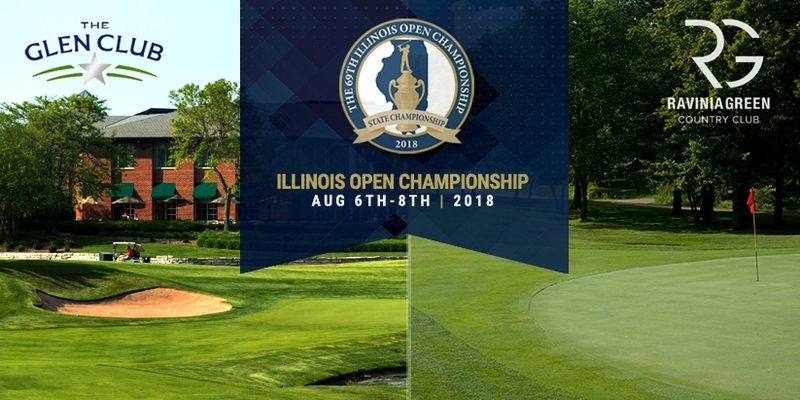 1 - "BEGINNINGS"
THE 67TH ILLINOIS OPEN CHAMPIONSHIP RETURNS TO ROYAL FOX C.C. 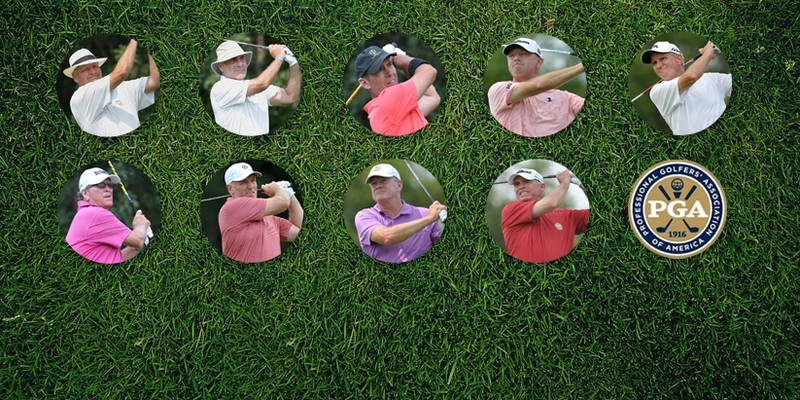 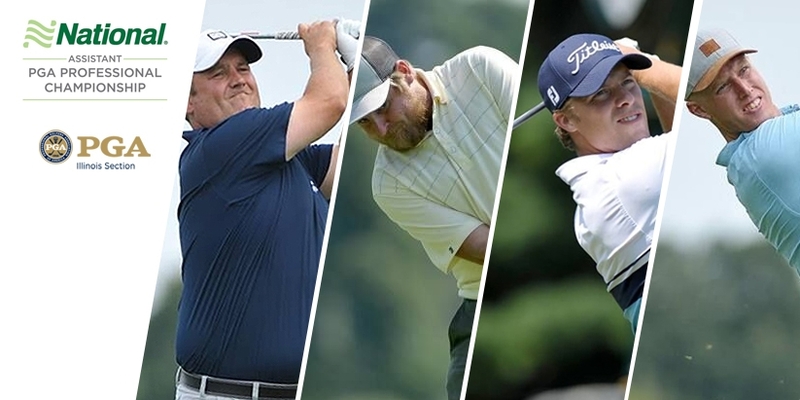 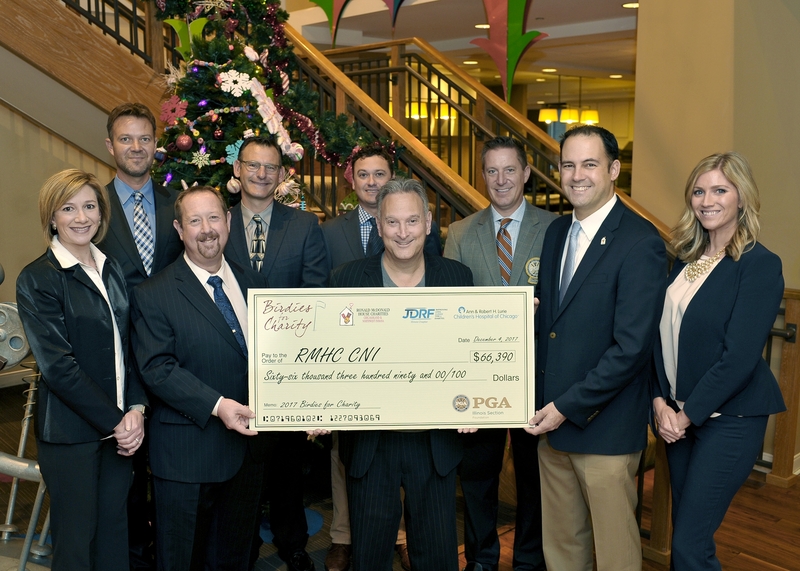 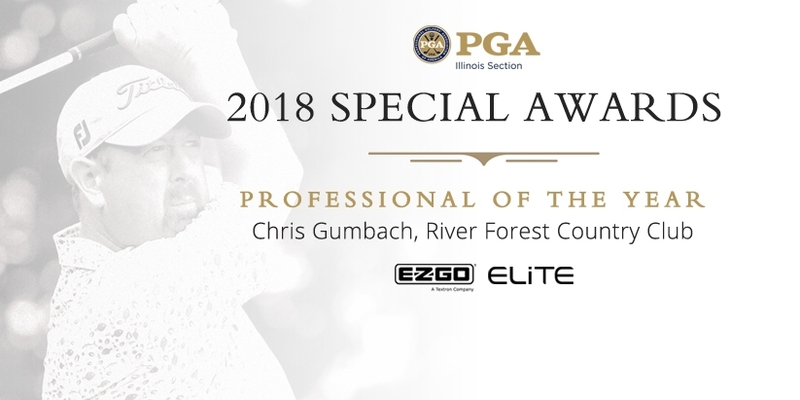 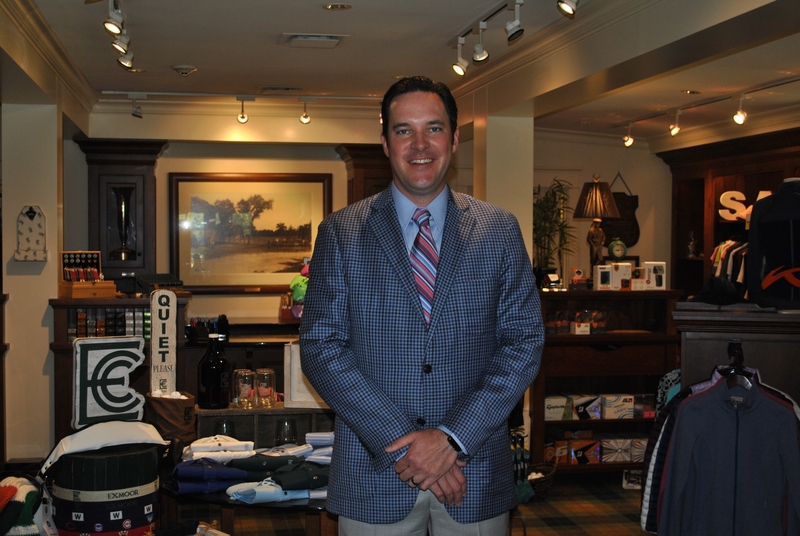 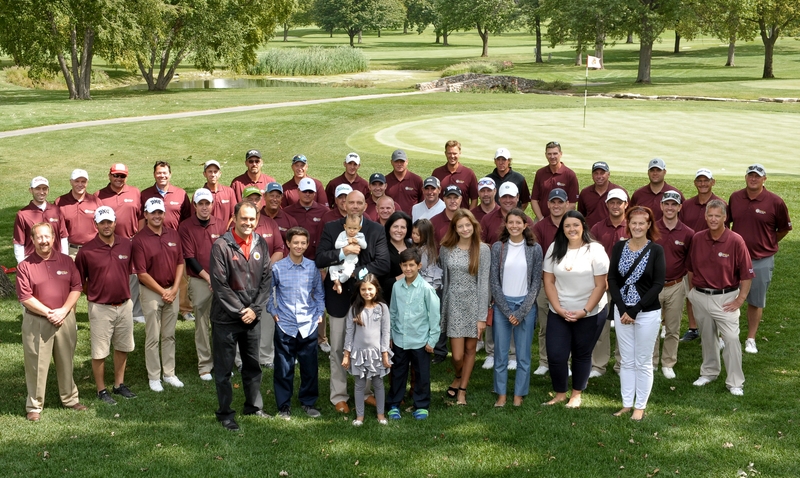 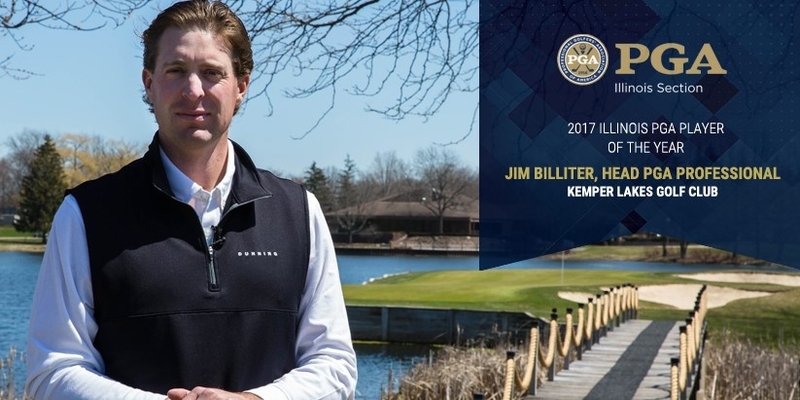 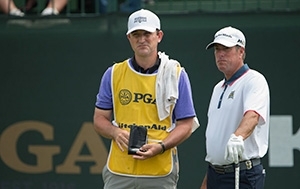 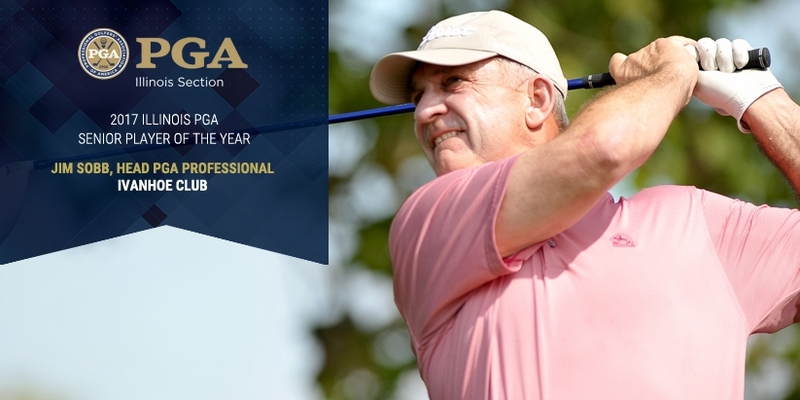 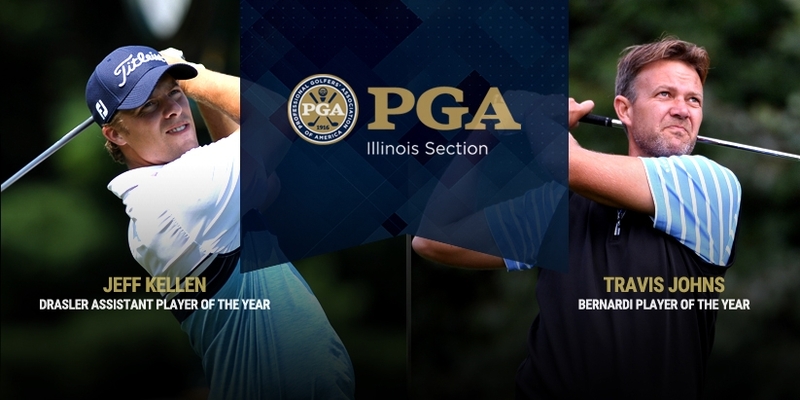 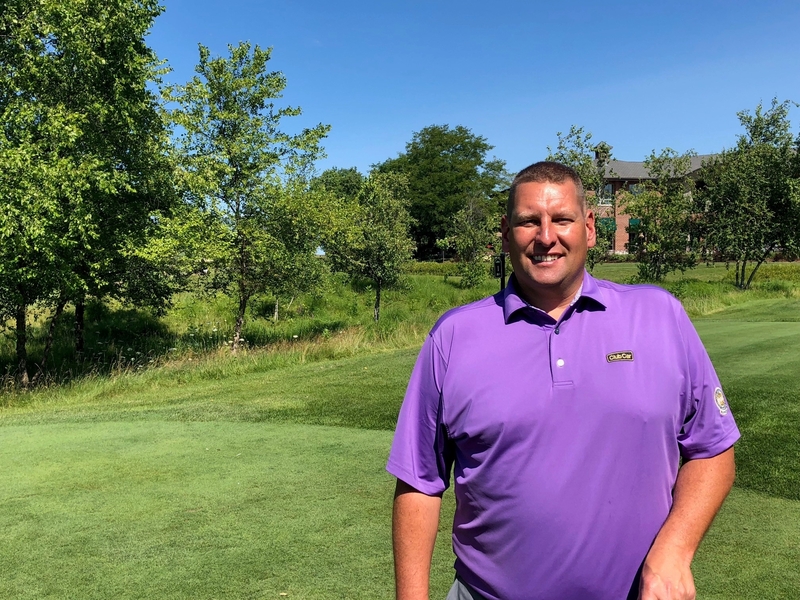 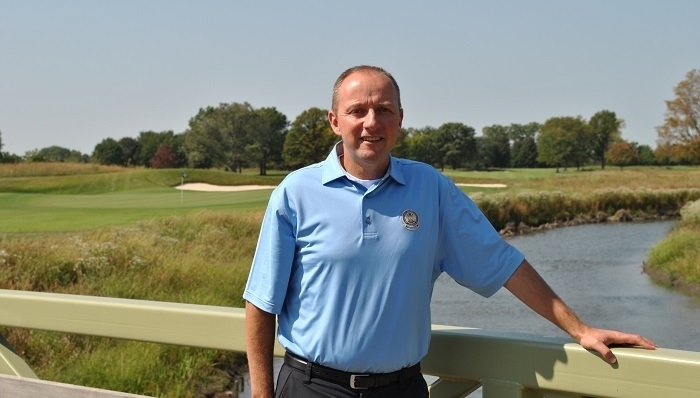 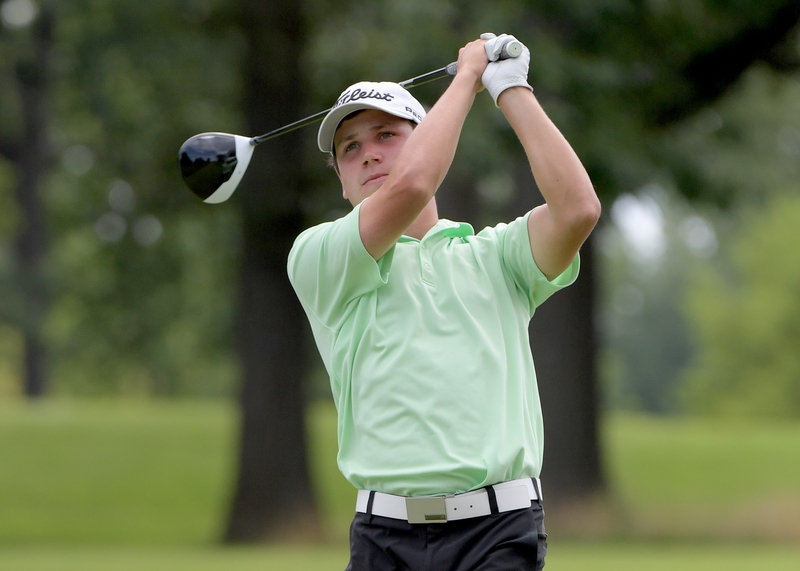 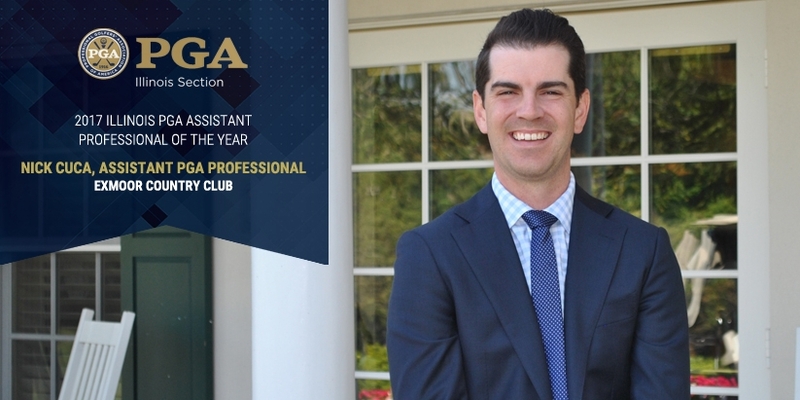 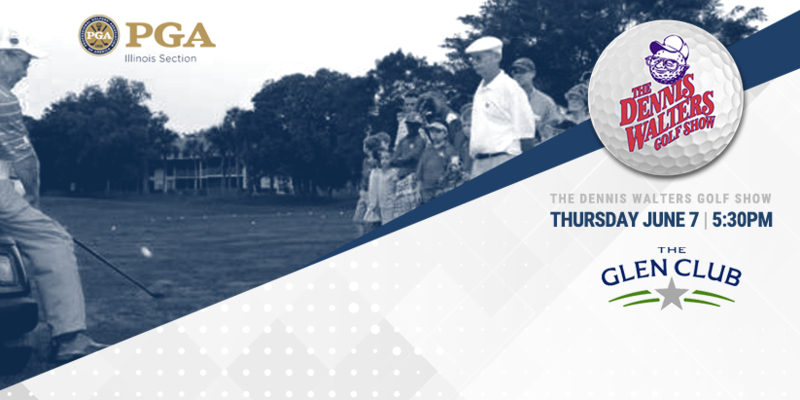 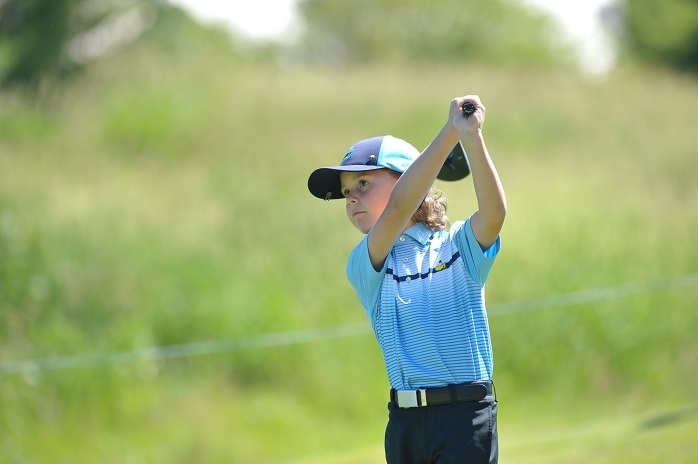 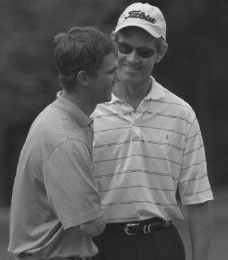 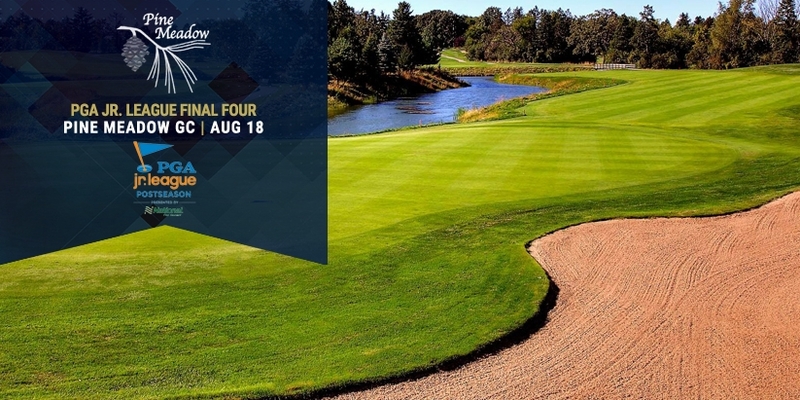 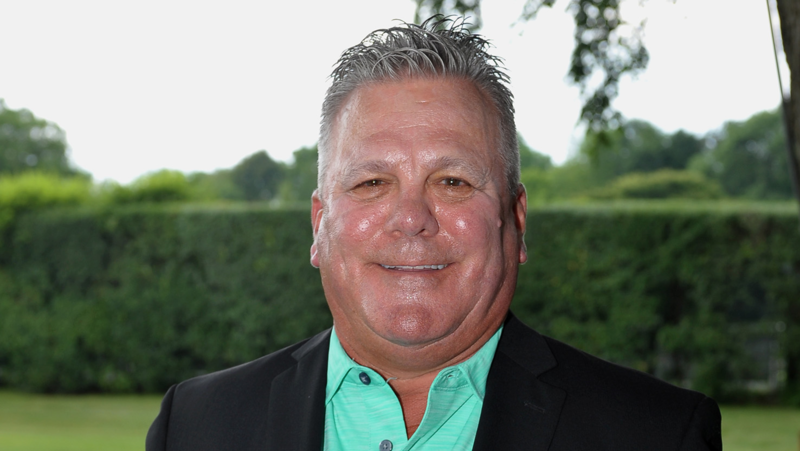 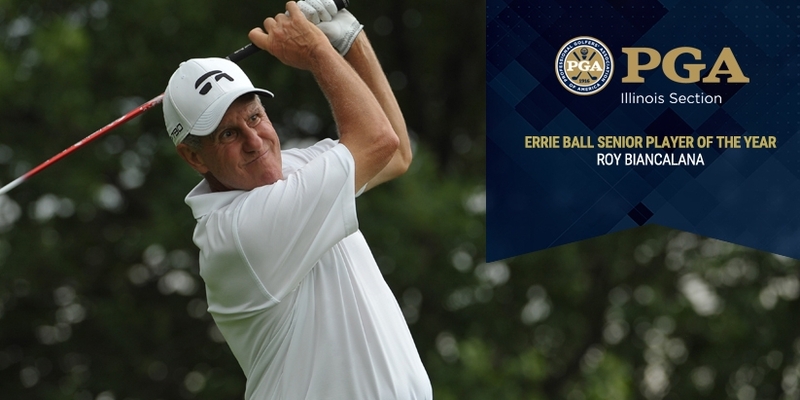 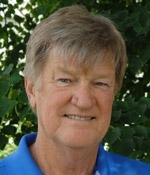 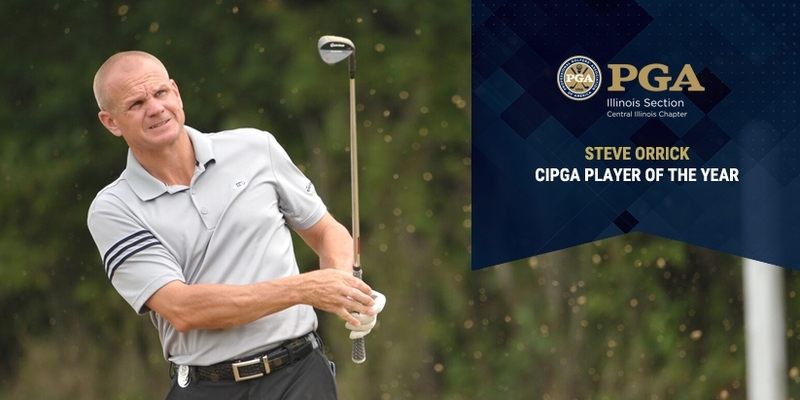 GLENVIEW, Ill. – Nine PGA Professionals will represent the Illinois PGA Section at the 2018 Senior PGA Professional Championship this week Oct. 25-28 at the PGA Golf Club in Port St. Lucie, Fla.
DECATUR, Ill. – Steve Orrick, Jr., Head PGA Professional at Country Club of Decatur, has participated in every Illinois PGA Section Birdies for Charity event since its inception eight years ago. 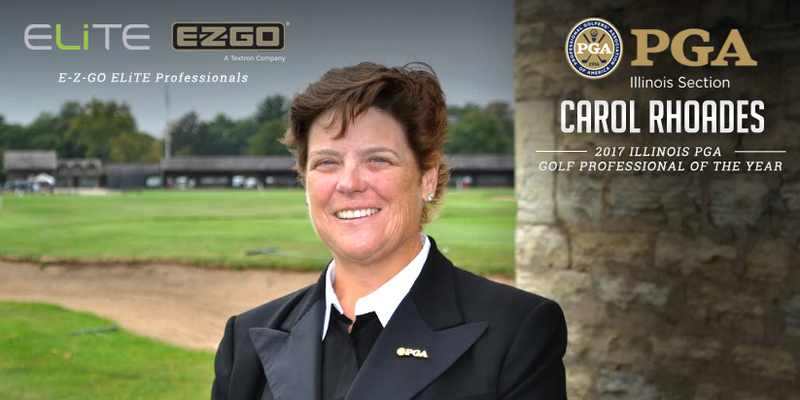 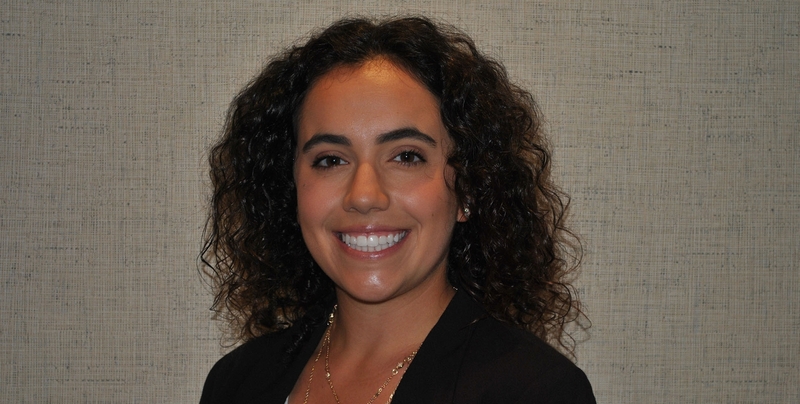 Everything was going according to plan for Cary, Ill. native and Methodist University PGA Golf Management Program (PGM) student, Claire Castetter, as she worked her way through school and internship requirements. 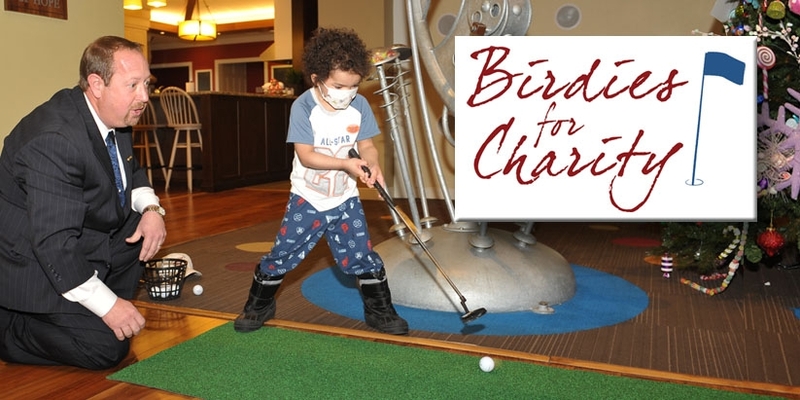 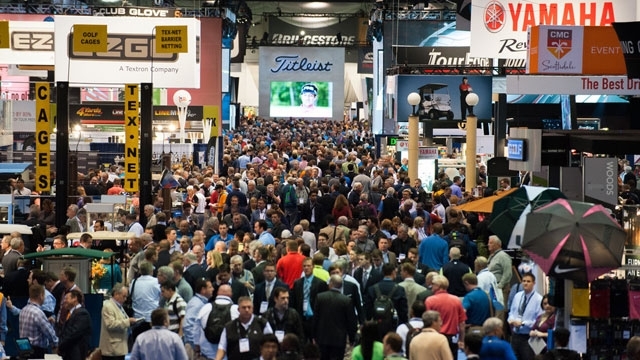 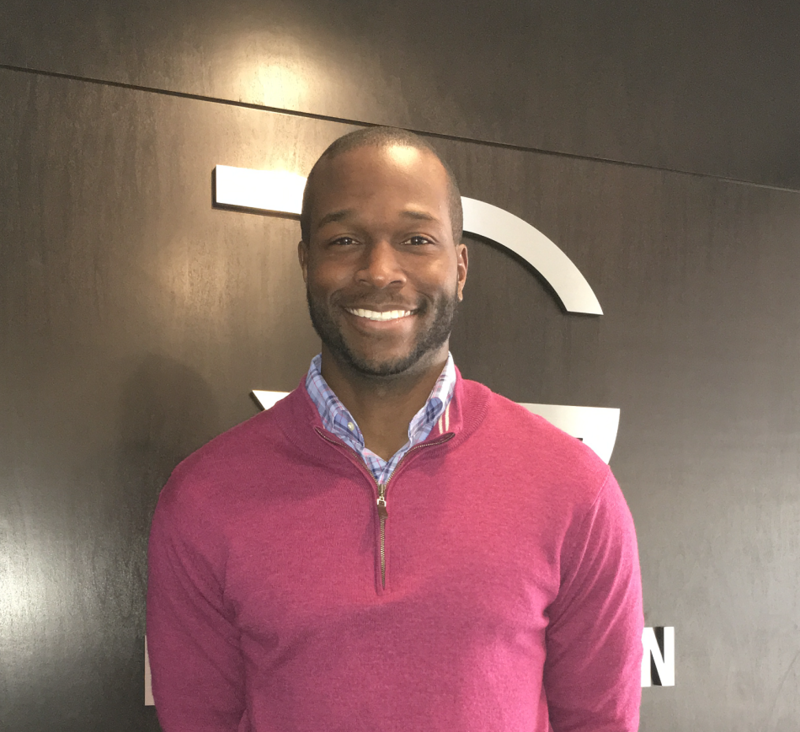 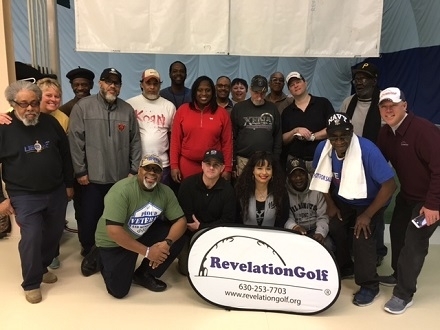 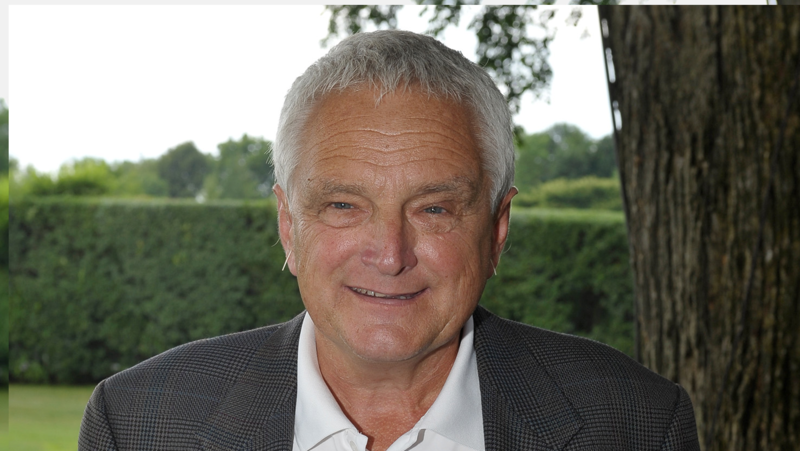 Julian Thompson, Guest Essay "What it Means to be an African American PGA Professional"
The Harris family rode into the golf car business on two wheels. 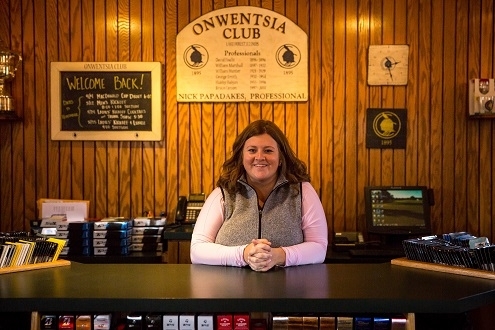 They've grown within it by concentrating on the foundation of any smart business: customer service. 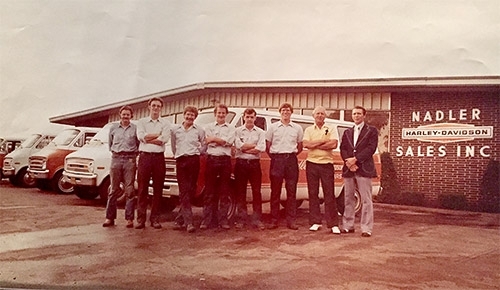 "We work hard at it,"